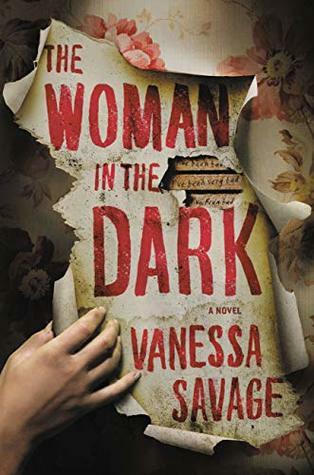 I’m going to play catch up and combine reviews for three mystery novels I read this year. All three of these were my choice, my purchases, so there is little guilt in doing the combo-review here. 😉 One hardcover and two audiobooks, both narrated by two beloved audiobook narrators. 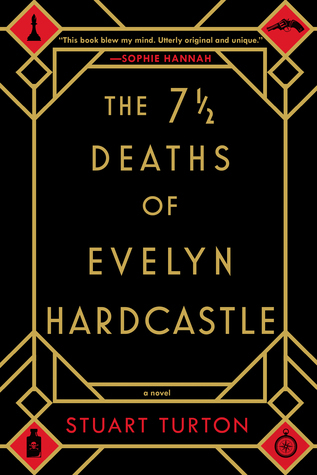 When it was announced that Sophie Hannah would be writing an Agatha Christie/Hercule Poirot mystery that was approved by the Christie Estate, I eagerly kept my eye out for it. So, yes, I’ve obviously finished reading The Monogram Murders quite some time ago, as I nabbed a copy as soon as it became available. This year was shaping up to be a year dedicated to many Agatha Christie and Sherlock Holmes novels for me, so my interest was piqued by this announcement. Would Sophie Hannah aplty capture the Christie writing and feel as well as for the Poirot character? 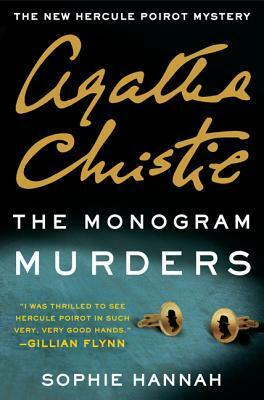 In The Monogram Murders, it certainly felt that Hannah channeled Christie, as well as Poirot, because it was an effortless and highly believable Hercule Poirot mystery. The language, the feel, the mystery set out, were all seamlessly written, it was easy to see why the Christie Estate approved. Although the overall mystery and the characters were not quite as great as Christie’s (Christie’s characterizations and the number of characters she brings into each story are one of her great gifts) and I did feel the mystery itself became overdrawn or overwrought towards the end, it was a very good and highly enjoyable Poirot mystery. Sophie Hannah did extremely well with this revisit! 3.5 stars. 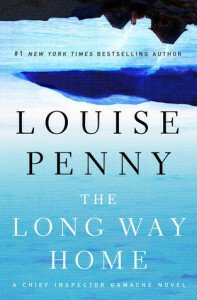 The Long Way Home, on the other hand, felt as though Penny was grasping at straws to keep the Inspector Gamache series alive. In this instalment, Gamache has resigned his post as Chief Inspector of Homicide with the Surete du Quebec and has taken up full-time residence in Three Pines. 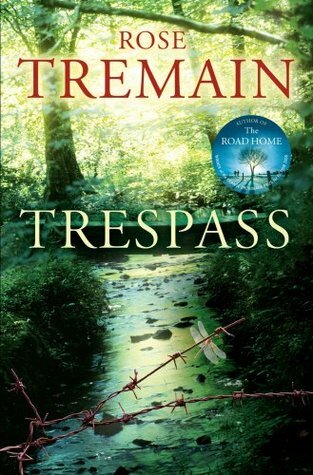 There never seems to be a dull moment for Gamache, no rest for the man that so needs to rest, but Clara Morrow, long-time resident of Three Pines, presents him with a mystery. 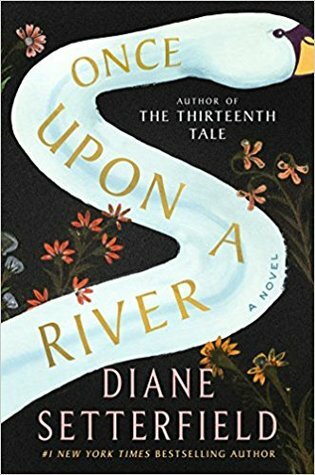 Her husband, formerly exiled from Three Pines for not supporting the newfound success his wife began to experience, was told to leave for a year and then return later to reevaulate their marriage. He does not return on the (loosely) expected time and Clara wants Gamache to find him. 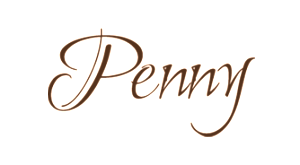 This is where the story really misses all the hallmarks of Penny’s previous novels, in my opinion. There is no meat and gristle to chew on here like I normally feel there is with a Gamache mystery. Peter was exiled, everyone in Three Pines has moved on with their lives, is enjoying their lives, and so why should not Peter? Why would he return to a village that will more than likely continue to view him as an outsider while their continued siding with Clara builds? At least, those were my thoughts as Gamache and Clara along with Beauvoir and Myrna set off to retrace Peter’s steps from the time he left Three Pines to where he is last known to have been seen. They find that Peter has travelled to Paris, Venice and oddly to a location in Scotland, returned to Toronto, stayed there for a few weeks and then the last location known is in Quebec City. So, why not start with Quebec City and work your way backwards? No one however begins this search in Quebec City, instead, it’s a all hands on deck to find out why he went to this location in Paris and why in Scotland and why his paintings are taking on a vastly new approach. So, for me, this sitting around analyzing paintings trying to understand the “feelings” Peter was having when he created these canvasses was far too outlandish and in many instances, downright silly. 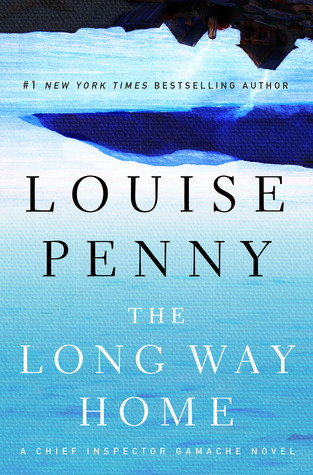 Therefore, The Long Way Home, felt like, to me, that the Gamache series had played itself out as it just didn’t have that bite and emotional charge to the story that I normally love. As well, enjoying this series in audio has also come to an end as so, so sadly, Ralph Cosham has passed away this year, at the end of September. There can never be a new voice for Gamache for me, and certainly there will never be a person that can embody the drunken, acerbic poet Ruth that way Cosham did. I’ve thoroughly enjoyed listening to this series voiced by Cosham, he brought so much laughter and many times tears to my eyes. Should there be another instalment in this series, this Hoarder will be picking up the hard copy. 3 stars. 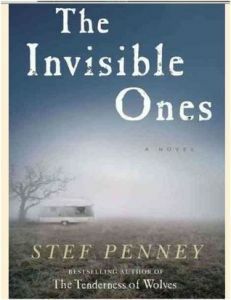 The Invisible Ones by Stef Penney was my most recent mystery audiobook. I chose this one in audio foremost due to it being narrated by Dan Stevens. 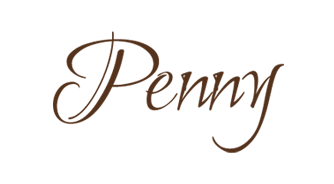 Have you had the opportunity to listen to Dan Stevens (aka Cousin Matthew, Downton Abbey) narrate a book to you? If not, you really do need to remedy that. Quickly. 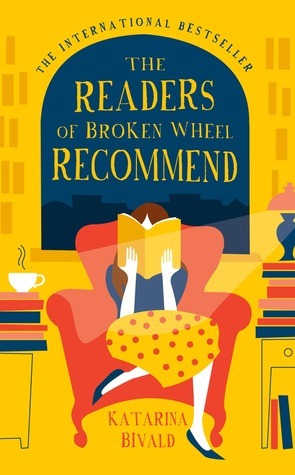 Honestly, it doesn’t even matter which book you reach for – just reach for one. Stevens is phenomenal. You will honestly be checking to see if you can spot multiple narrators behind the curtain because it really is astonishing to hear the many different voices Stevens gives to each character he is reading. He does so effortlessly and flawlessly. In The Invisible Ones, we enter the world of a highly secretive Gypsy or Romany family. Ray Lovell is a private investigator hired by a father searching for his daughter. This man reaches out to Ray since he is “half” gypsy himself, and Ray knows this is the main reason why he was chosen to track down the whereabouts of Rose Janko. Oddly, Rose has been missing for over six years before her father comes forward with his request. Not only is Ray struck by how odd it seems that he is just now searching for Rose, but he’s also struck by how secretive and abrupt the Janko family is towards him and his questioning concerning the disappearance of Rose. At the opening of the story, Ray is in the hospital and as the story slowly unfolds, we find the reason why he was in the hospital and many more of the secrets that the Janko’s are keeping from him. The Invisible Ones is told in alternating chapters between Ray and JJ, the 14-year old nephew of the Janko family member married to Rose. It is this alternating style that makes story so much more involving than just your run-of-the-mill mystery. The characters are very well drawn and developed. Ray is your tortured soul, unable to overcome the recent betrayal of his wife and her request for a divorce. And through JJ’s eyes we see his struggle of what it means to be a part of a Romany family, and one in which the head of the clan is determinedly proud of their “pure black blood”. Also through JJ’s point of view we are brought further into a far greater story of one about a family curse and family secrets and just how far the Janko family will go to keep those secrets well hidden. When Ray does discover what happened to Rose Janko, there still remains much more to keep you glued to the pages, up to the shocking ending. The Invisible Ones was a solid 4-star-read.